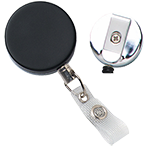 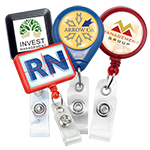 Heavy duty badge holders are for people who work in tough conditions or spend time outdoors. 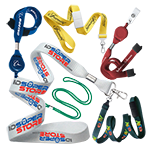 These holders are made of a thick vinyl or durable plastic, making them perfect for long-term use. 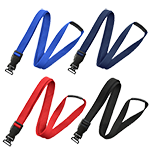 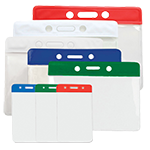 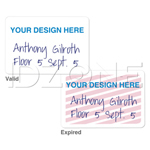 The tear-resistant vinyl will protect your ID badge or card from damage while clearly displaying its face.